The CEM BLC Centrifugal Electric Fan Blowers are used for extraction and ventilation in closed environments such as engine rooms, kitchens, toilets. 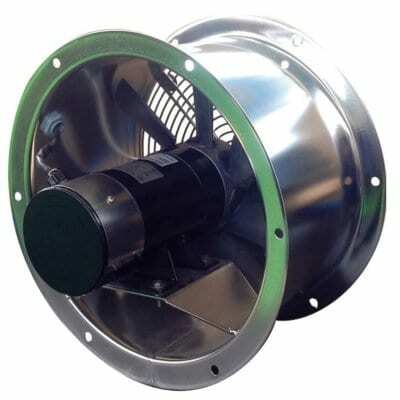 Built to the highest standards the CEM BLC Blowers are designed for high demand installations where robust quality is required for continuous operation. Configure your Blower choosing voltage then Max Delivery. Scroll down for the full Specification. Built from painted steel and available in AC and DC they are designed to suit all applications. Spiral casing: made of painted steel. Fan: steel forward blade, dynamically and statically balanced. Permanent magnets motor 12/24V, Protection IP 23÷44, Insulation Class F, Continuous Duty (S1). 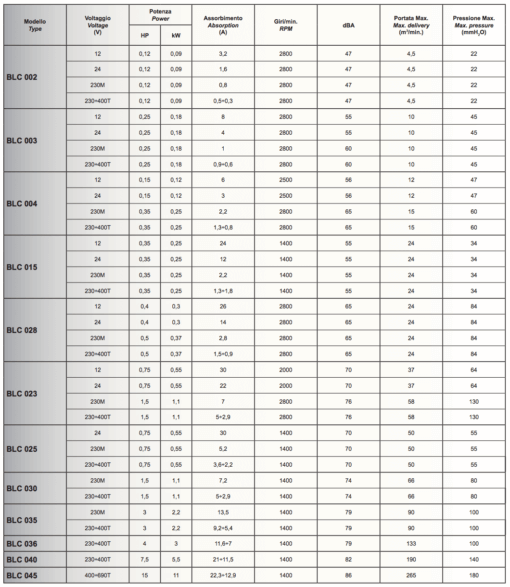 Induction electric motor, 230V single-phase (M) / 230÷400V three-phase (T), 50Hz, Protection IP44÷55, Insulation Class F, Continuous Duty (S1). Supplied with flanged fittings on the inlet and outlet side and a safety grid in the inlet side. All web orders include FREE UK Shipping, international shipping is available and calculated at the checkout. C.E.M. elettromeccanica S.r.l. 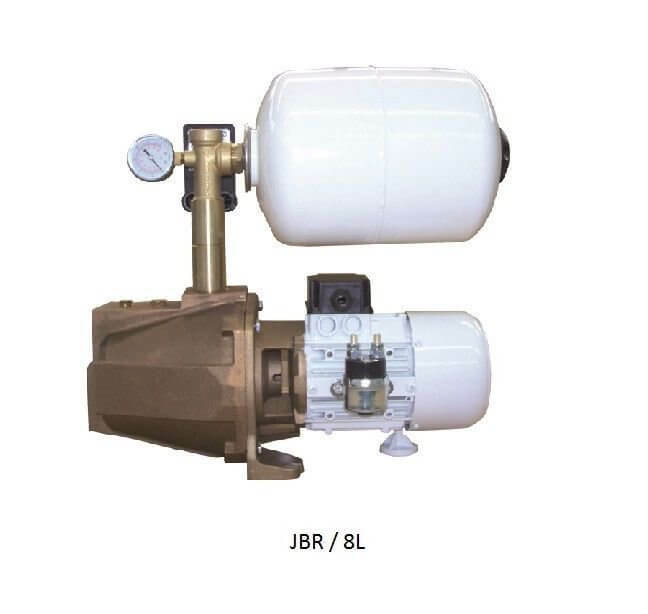 was established in 1970 as a manufacturer of electric pumps and d.c. motors widely used in the marine field. Our great experience acquired in the course of the years and our constant expansion in the national and the international markets have resulted in the broadening of our product range. 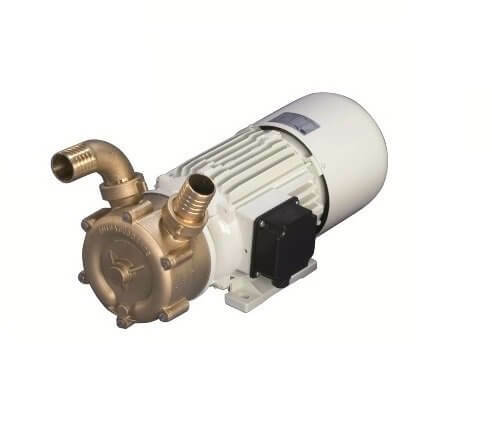 Our ever-growing product range currently features: DC and AC electric pumps, pumps with pulley, with manual or electro magnetic clutch and fitted with hydraulic motor, water pressure systems, centrifugal and helicoidal (axial) blowers, diesel motor pumps, manual pumps and DC motors. Thanks to the high quality of the materials used and to the special care engaged in the design and in the production processes we can grant excellent performances and a remarkable lifespan of our products even in the difficult marine environment. On request our products can be tested in accordance with the following bureau of classification and certification: Bureau Veritas, Det Norske Veritas (DNV), Lloyd’s Register and RINA. Need Support with your order? 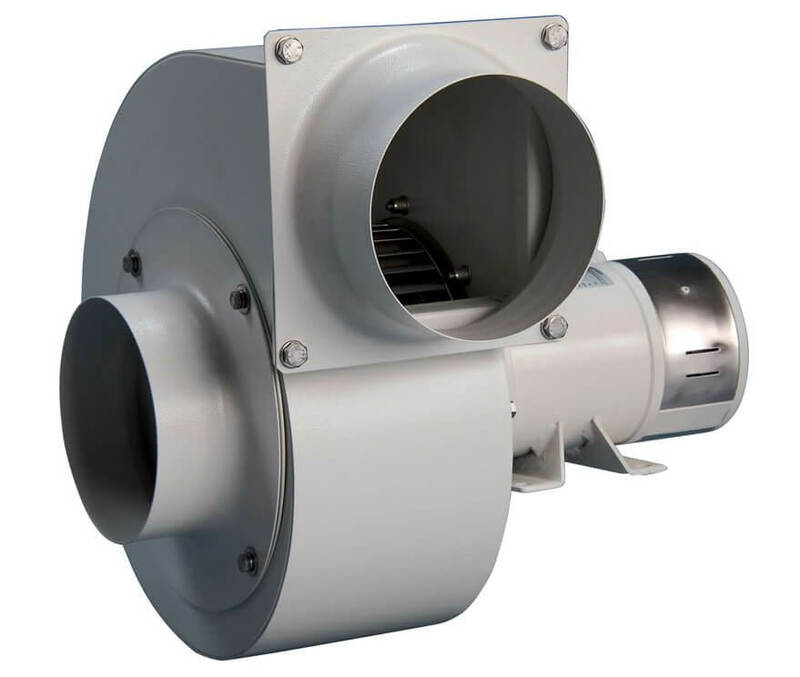 Contact us now for a more information on the CEM BLC Centrifugal Electric Fan Blowers and discuss the options available.